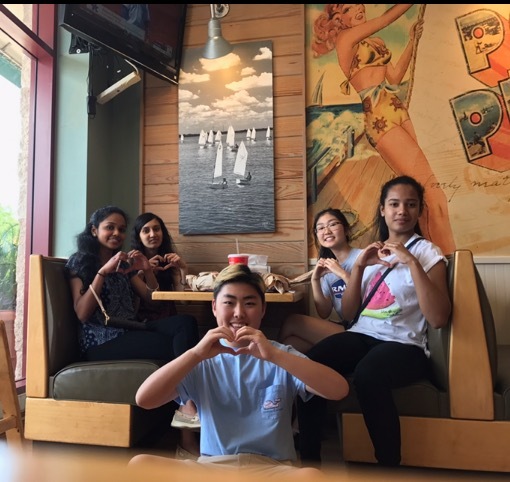 Clarksburg High School Touching Heart Club hosted a special two-day Dining for a Cause event at Jersey Mike’s in Clarksburg, Maryland, raising funds to support their projects for the year: a computer lab for an orphanage in Kenya and the planting of gardens for a school in Haiti. They worked the entire school year creating amazing solutions for some of our partner orphanages and presenting them to our Board of Directors for approval. In this final phase of the club, the students raised funds and will implement their solutions, helping hundreds of children in need!